Help preserve all fuel properties during long term storage. 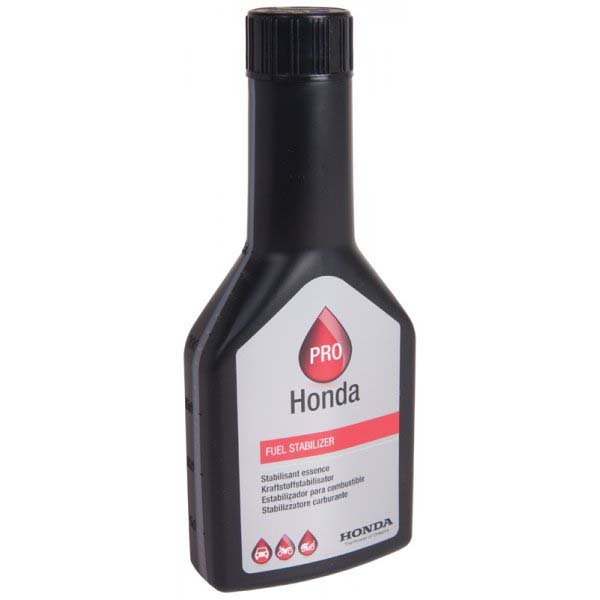 This 250 ml bottle of Honda fuel stabiliser has been specifically designed for Honda engines, helping to preserve the fuel during long term storage. 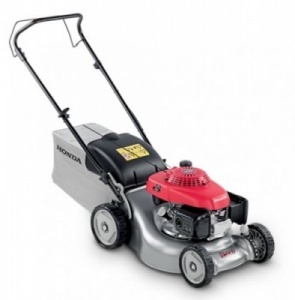 It additionally helps to protect against corrosion and deposits and keeps the fuel system clean. For long term storage, use 10 ml in 3 litres of fuel. 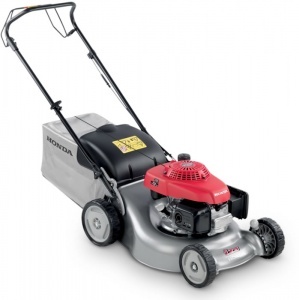 For occasional use, use 10 ml in 10 litres of fuel. 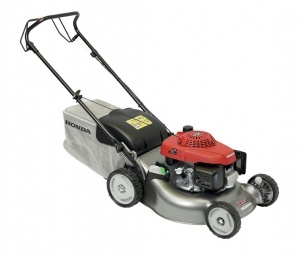 Honda IZY HRG466SK Self propelled petrol lawnmower with 18" cutting width. 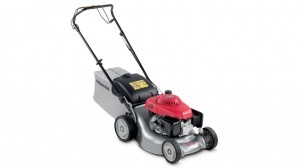 A self-propelled lawn mower with a 46 cm / 18 inch cutting width that makes it perfect for medium gardens. High quality cut and collect technology combined with premium design.